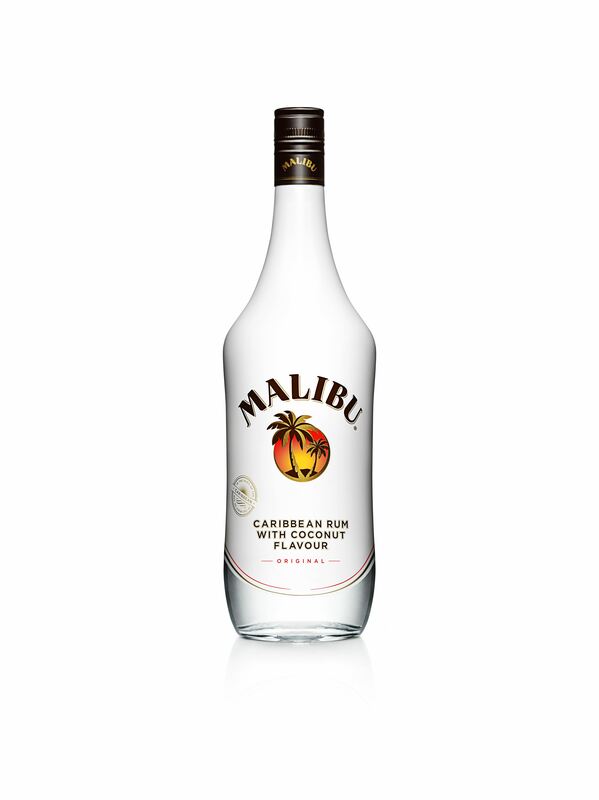 Iconic rum brand Malibu has been given a makeover for the first time in over 30 years. The infamous white bottle with its much loved palm tree logo has been redesigned to make it easier to hold and more comfortable to pour. The change comes 33 years after its launch in the UK in 1980, an era which was synonymous with the brand. Produced in Barbados since 1893, the original Caribbean rum will now be available in a slender, stylish and contemporary bottle, just in time for the summer season. The bottle re-design will also include a new clear cut-out window at the bottom of the bottle highlighting the fresh, clear rum and creating added stand-out on shelf. “We’ve refined everything – the logo, symbol and the typography – and the bottle shape itself. The new bottle is more slender with high shoulders, giving it a distinctive, modern feel that appeals to everyone” says Patrick Venning, Marketing Director at Malibu. Tea & Cake PR has a dedicated team of PR experts all with exceptional experience in fashion, sport, drinks and lifestyle PR. We also work with a number of outside consultants and industry representatives for special projects.